Rarely glimpsed but always fascinating to children and poets, the elusive world of fairies might actually exist right under our noses. 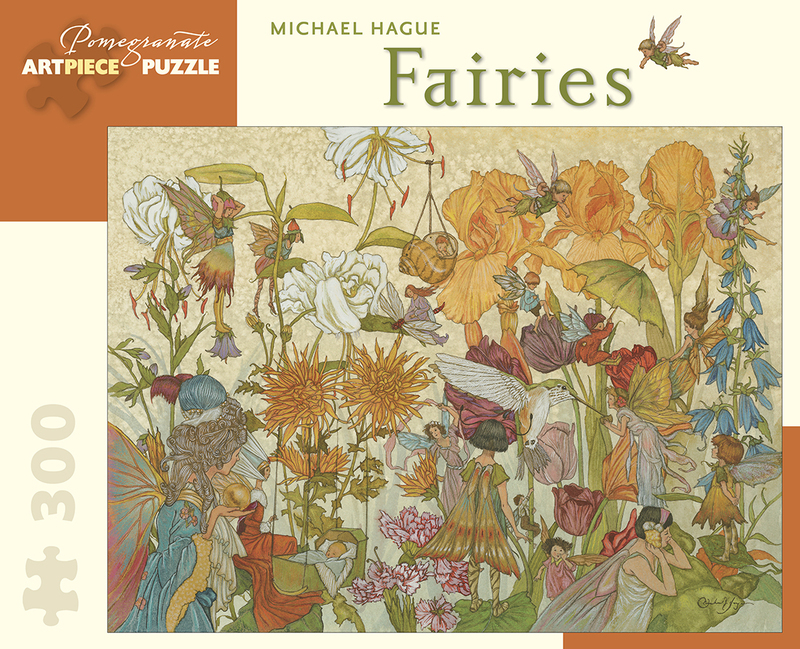 Perhaps the tiny sprites really do frolic in our flower gardens, as depicted in this enchanting painting by Michael Hague (American, b. 1948). Maybe we could see them hovering over the blooms and hand-feeding the hummingbirds, if we looked very, very carefully.